Children’s Theatre Workshop (CTW), in partnership with Welcome Toledo-Lucas County, is preparing for their production of “Muslim Voices,” a series of short plays that feature the experiences of young Muslims in America. 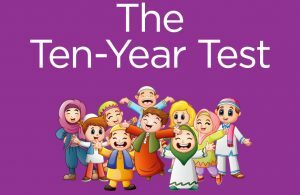 CTW will present “Ten Years Test,” and “Fast Friends,” two of the plays in the “Muslim Voices” repertoire, originally written and performed by the Brooklyn Children’s Theatre in New York. 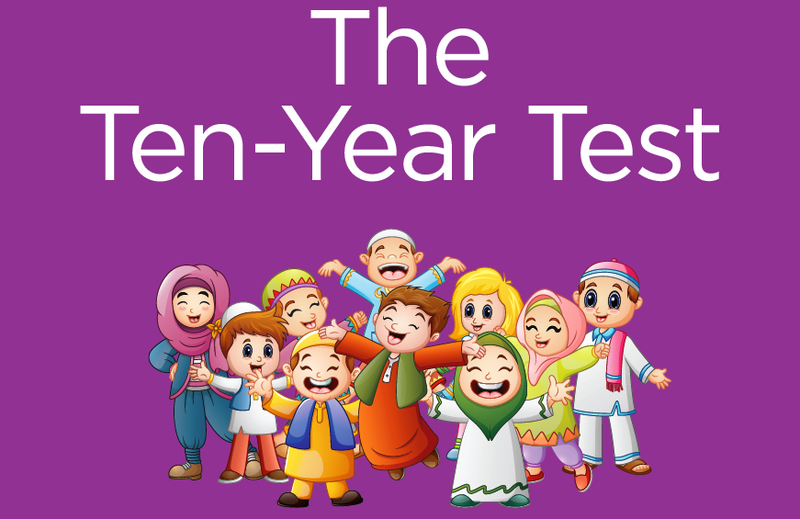 “Ten Years Test” is based on the true story of how Eid became an officially recognized holiday in New York through the efforts of Muslim students and their supporters. 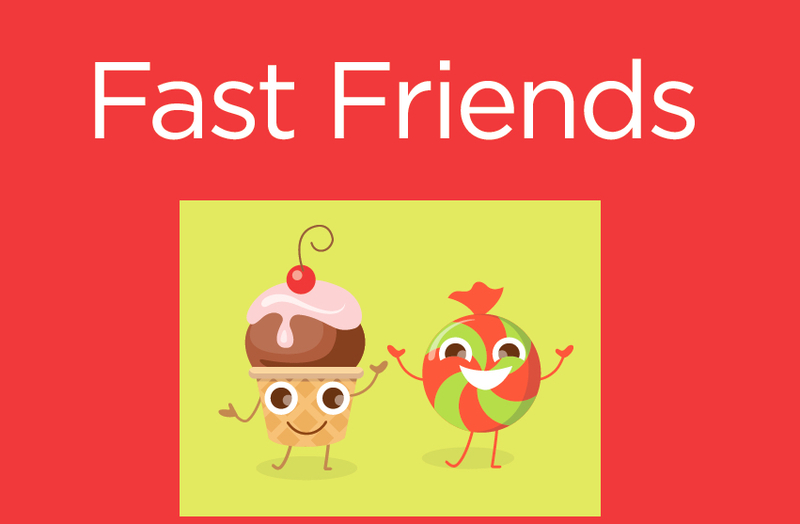 In “Fast Friends,” Muslim children observe Ramadan for the first time, and their non-Muslim classmates learn about its origins and find ways to celebrate Ramadan through charity work and giving. Auditions for “Muslim Voices” will be April 13th from 1:30-4:00 pm, and April 14th from 6:30-8:30 pm. Young people interested in auditioning should sign up for their 30 minute audition time slot on CTW’s Facebook page or website. For the audition, actors will be asked to sing 30 seconds of a musical theatre or pop song they have prepared, they will read from the script, and they will learn a short choreography combination. This is a true audition; it is possible that not every actor who auditions will be cast in this production. All auditions will take place at the Children’s Theatre Workshop, which is located inside the Collingwood Arts Center at 2413 Collingwood Blvd, Toledo, OH 43620. Those who sign up at least three days in advance will receive a small section of the script by email, for the actors to look over in preparation for the audition. “Muslim Voices” is intended for actors between the ages of 10 and 16. 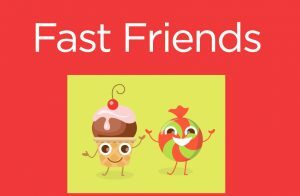 There are nearly 40 roles available, for Muslim and non-Muslim children. This production is designed for actors who are new and experienced in musical theatre. 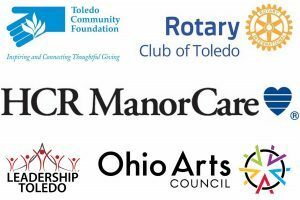 Thanks to the support from TCF and Welcome Toledo-Lucas County, this program will be completely free for all participants, including audiences. Rehearsals will begin in late April, and will tend to be 2-3 times a week, for 90 minutes to 2 hours at a time. Performances will be June 14 and 15, 2019. “Muslim Voices” is supported in part by The Fund for Islamic Understanding, Education and Dialog with the Toledo Community Foundation, Inc.